Police and gardaí investigating the disappearance of a woman late last year now believe she may have been murdered. 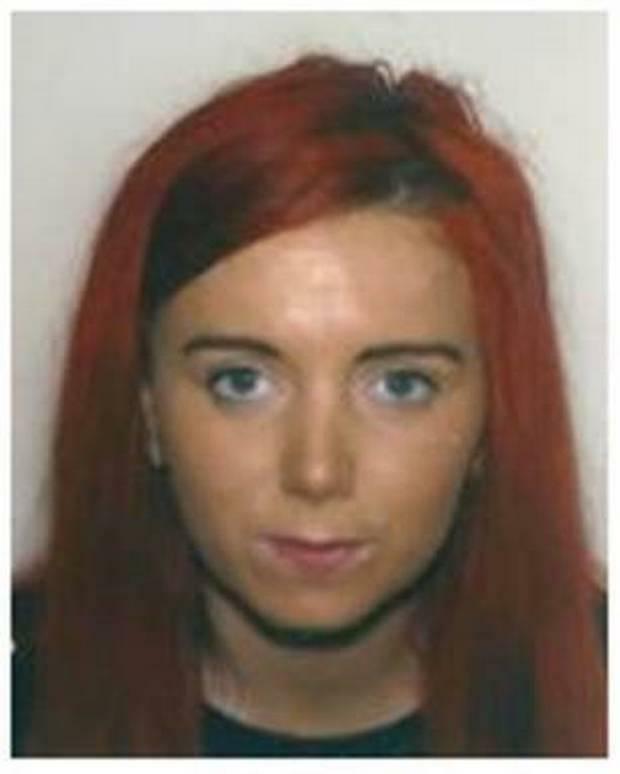 A missing person appeal about the whereabouts of 28-year-old Saoirse Smyth was issued in December 2017 but she has never been found. Today, gardai and the Police Service of Northern Ireland sealed off a house in Omeath, Co Louth as part of their joint investigation. A PSNI statement released today said they are now treating Ms Smyth's disappearance as a potential murder. "Saoirse was seen in the Belfast area in April 2017. She had very distinctive red hair and has not had any contact with her family or friends during this period, including on significant dates such as her birthday and Christmas, and this is very unusual. "Saoirse also hasn’t responded to any of her family’s pleas on social media. This along, with other information obtained during the Police investigation now leads me to believe that Saoirse may have been murdered." A 40-year-old man was arrested by the PSNI on Wednesday evening in the Newry area on suspicion of Saoirse’s murder. He remains in custody and is being questioned by detectives at Musgrave Serious Crime Suite. Ms Smyth’s last known movements can be traced to Omeath in April 2017 where she was living at the time. A garda spokesman told Independent.ie: “An Garda Síochana has been working closely with our colleagues in the PSNI on the disappearance of Ms Smyth and as part of this a house in Omeath is being examined by personnel from the Garda Technical Bureau. "An Garda Síochána is asking anyone who has any information in relation to the disappearance of Ms Smyth to contact the incident room in Dundalk Garda Station at 042 9388470 or the Garda Confidential Phoneline at 1800 666 111."